Wednesday’s #dsma Twitter chat discussed the issue of inclusiveness in the Diabetes Online Community, inspired by my hour of the World Diabetes Day chat last month. As I caught up on Wednesday’s #dsma chat, I was surprised at how different the response was compared to the hour of identical questions I hosted on World Diabetes Day. While World Diabetes Day highlighted alienation by type, access, technology and opinion, Wednesday’s chat went into feelings of alienation by things such as race, religion and sexuality. I felt that in Wednesday’s chat, I saw more people actually stand up and say that they did not feel included in the DOC. It definitely surprised me. When I think about the importance of diversity in the DOC, I think the answer is simple. If we were all the same, the DOC would be boring and we wouldn’t hang around so much! If we all agreed on everything, we wouldn’t feel stimulated or challenged to think beyond our own needs and concerns. For me personally, connecting with organisations like T1International has really opened my eyes to more pressing issues of access in less fortunate areas of the world. When asked if the DOC was inclusive of different voices and opinions, there were two very good points that resonated with me. Firstly, the DOC is heavily weighted by those with privilege. Those who have access to the very best tools available to manage their diabetes. 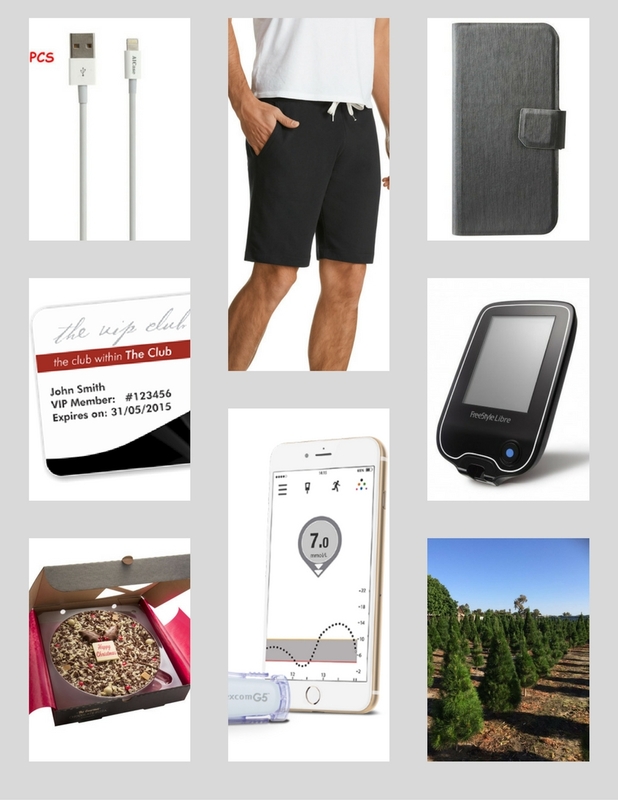 Private care, Continuous Glucose Monitors, Insulin Pumps…the list goes on. Count me guilty. The latest tech and gadgets receive a great deal of attention and enthusiasm online, and it’s easy to see why those without would certainly feel left out. I always lament the sad fact that the mostly privileged DOC is not representative of the diabetes population. There’s all these exciting developments and advancements in diabetes care, and yet how many people will be able to get their hands on it? I suspect those facing basic access issues would hardly have the ability to Tweet or blog about it, but I would personally love to see more of these stories brought to light. I do applaud T1International for giving these groups a voice. The second point raised was the heavy skew of type 1 voices in the DOC. Many questioned whether type 2s felt alienated because of stigma…you know, diet and exercise shaming. Some suggested raising up the type 2 voices that are heard, and fighting or not contributing to stigma. I no longer feel the urge to get angry when I see a politically incorrect statement about type 1 diabetes, because I realise I probably end up shaming or stigmatising someone with type 2. Nobody asks to get diabetes, let alone be told why they got it. We’re all in this together, and we need to raise each other up. Cherise, operator of the #dsma community, stated that her goal has always been to support everyone touched by diabetes. Judging by the strength of the #dsma community, she’s clearly doing something right. I would hope that I am inclusive. But, naturally, we all have different goals, needs and areas of interest. So where does that put someone who is sitting in a minority area of interest? I think of my friend Laura (@KidFears99) on Twitter. A few months ago when everyone was talking about the right to their choice of insulin pump (aka #DiabetesAccessMatters), she felt that nobody else cared about the rising cost of insulin in the US. She was passionate about her cause. It mattered to her. So she kept talking about it. She went to the media with her story. Today, she has drummed up a great deal more interest in this issue that there was several months ago. So if you do feel in the minority, I encourage you to speak up. I guarantee that there is at least one more person out there who will be interested in what you have to say. I don’t really think it matters whether you have the support of 1 person, or 1000. If its important to you, then it’s worth sharing. I will always be willing to listen. The DOC constantly challenges my thinking, and that tells me that we must be doing something right. We just need to make sure that we keep making room for more. There will always be room for more voices. These are some of the things on my Christmas list this year. Some are related to diabetes, others not so much, because there’s more to me than just my diabetes. AlCase 3m Lightning USB Cable. I love this iPhone cable for both it’s length, and speed of charge. At 3m long, it reaches my bedside. It charges 10-20% faster than the standard Apple lightning cable, and is compatible with iPads as well (not all lightning cables are). Diabetes quirk: I always read it as the A1C Case, rather than the Alcase every time I glance at it. Bonds Besties Shorts. In the heat of the Summer, 100% Cotton shorts are what I’m often wearing around the house. They’re soft, breathable and don’t leave me sweating or sticky when I’m sitting behind my desk or on the couch. Plus, lots of pockets for insulin pumps and diabetes crap. Target iPhone Folio Case. I very rarely buy phone/tech accessories in the shops, because the prices are just a plain rip off. However, I was pleasantly surprised to find this folio case in Target a few weeks ago for just $8. It’s fairly slim, and has two card slots inside. I like it because it can double as a wallet, and when you’re a guy with diabetes, you really need to maximise as much pocket space as possible! FreeStyle Libre Flash Glucose Monitoring System. I’ve been using the Libre intermittently throughout the year, and it really has provided me with a great deal more convenience and insight into glucose monitoring. Yes, it’s definitely a luxury item, and I’m extremely lucky I’ll be able to wear one during the Christmas season. You can read my initial review here, and my cheat sheet here. A real Christmas Tree! I must admit I was a little against this idea when we first did it a few years back, but I quickly became a convert. It would be such a cool thing to do with young kids, and I think it’s perfectly suited to Australia’s Summer Christmas. You go to the Christmas Tree Farm, pick your tree, cut it down with a hack saw (they’re fairly easy to cut), and wheel it back to your vehicle. 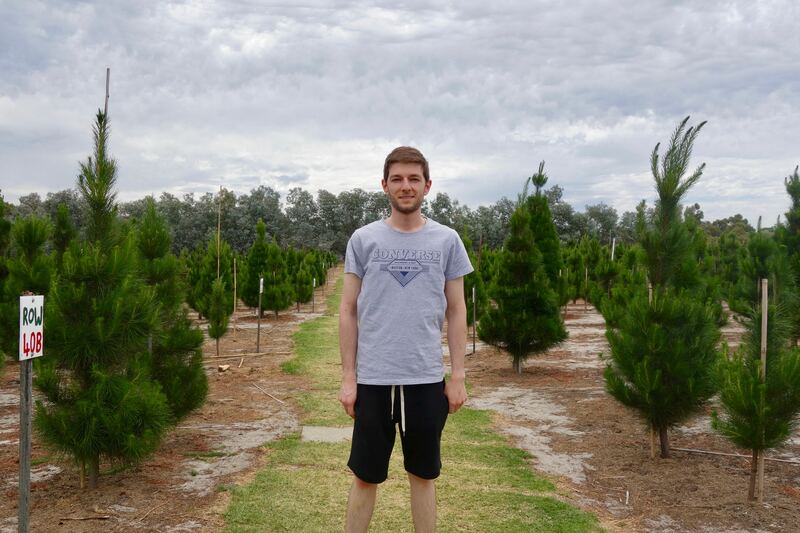 I visit Christmas Trees of Wanneroo in Perth, and judging by the last couple of years, it seems to be growing in popularity. Dexcom G5 Mobile Continuous Glucose Monitoring System. Although I have never used it, this is definitely on my bucket list for 2017. If you have a compatible mobile device (such as an iPhone) to receive the data, you no longer need to purchase the $650 receiver with your first order. There’s a special offer going at the moment from AMSL Diabetes in Australia that includes a transmitter and 4 sensors for $810. Again, this is definitely a luxury item, but I like the idea of being able to stretch the 7 day sensors to 14 or 21 days. Coffee Club VIP Card. I know, I know, Coffee is a very divisive issue out there in the world (just don’t say Gloria Jeans…) Me and my friend make a pit stop at Coffee Club every morning at work, and the VIP Card gives us 2 coffees for the price of 1. I know most loyalty cards are absolute rubbish, but this one really pays for itself every week, and has turned me into a person who buys a coffee every day. Merry Christmas, folks, and best of luck to those of you bracing the shops this week!